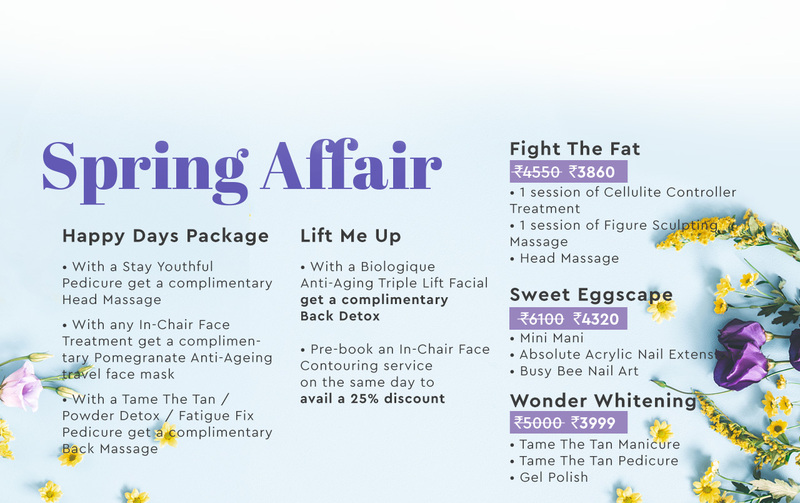 Indulge in the ultimate beauty experience at The White Door, a luxury spa and salon in Bandra. Rejuvenate your mind and body and feel the unparalleled bliss at one of the best spas in Mumbai. 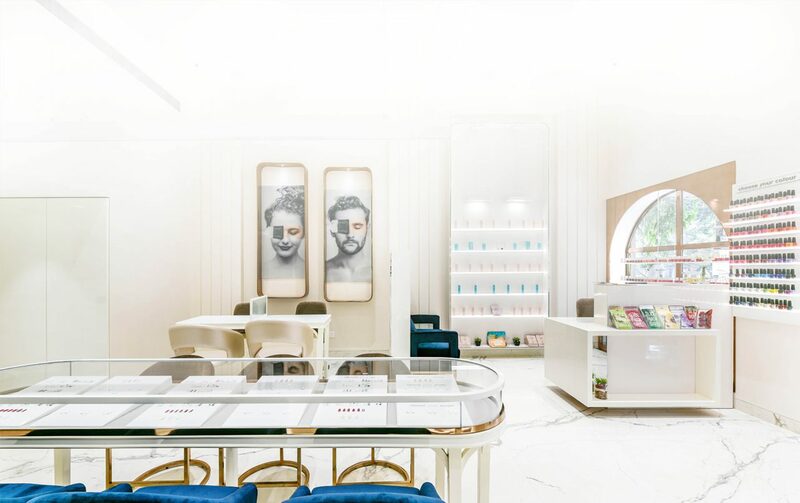 Discover the beautiful you with our specially curated range of bespoke manicures, pedicures, facials, scrubs, massages, nail art and other grooming services. 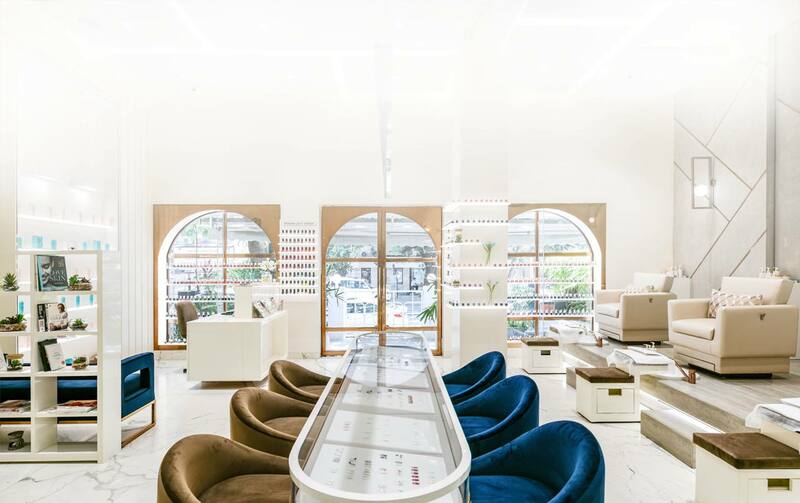 Enhance the health of your skin with the most exquisite skin care treatments at our luxury salon. De-stress your senses and soothe your soul at this high end spa in Bandra West. Our strict adherence to international hygiene standards sets us apart. With the finest products sourced from across the globe, we’re committed to the high quality individual needs of our clients and this is what makes us a top rated spa by our patrons. 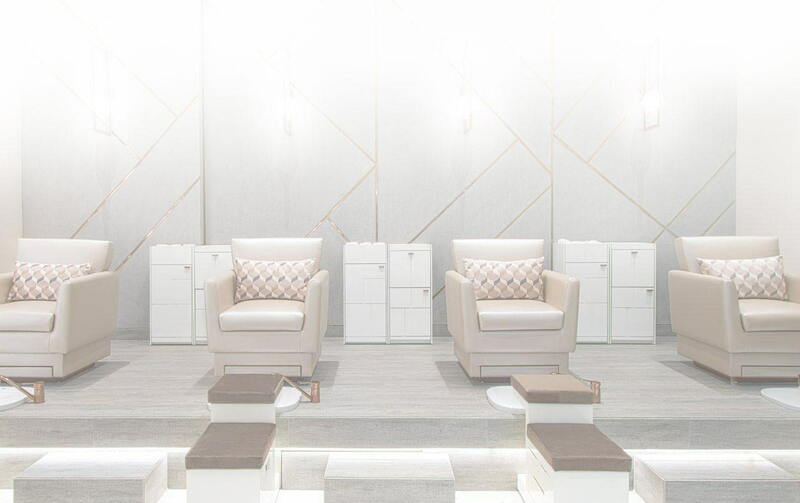 Our personal attention to detail and extreme care towards the well-being of our patrons ensures that you take home the most memorable spa and salon experience. 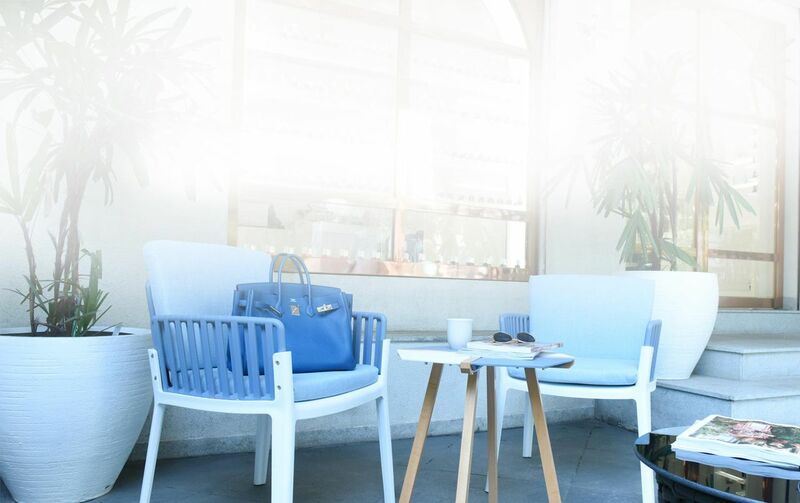 Come, surrender to the most impeccable pampering, The White Door way.